New Zealand and Australia have each established legal partnerships between government and industry to improve biosecurity outcomes. Both partnerships take a collaborative approach to build capability and capacity to manage biosecurity risk across the biosecurity system. Key differences between the New Zealand and Australian systems include: the scope of responsibilities and accountability for management of biosecurity pests; governance arrangements; and cost sharing. Key similarities include: a shared role in response decision making; shared costs for pest eradication; advanced agreement on the potential liabilities surrounding pest eradication; provision for compensation to growers for direct costs incurred during an eradication response; minimum commitments to maintain capability and capacity; and an established basis for a transparent, consistent and equitable partnership. The approach taken by both countries encompasses the view that biosecurity outcomes will be improved by building genuine industry—government partnerships. 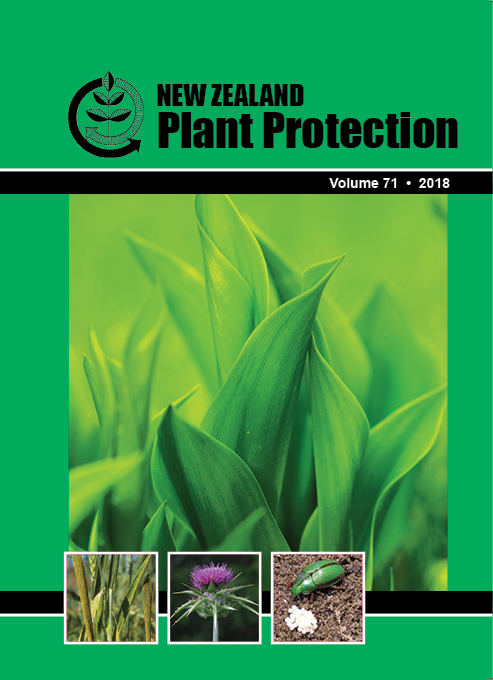 In New Zealand, successes include development of operational agreements, strategies for fruit fly and brown marmorated stink bug, and completion of readiness activities for future incursions of these pests.